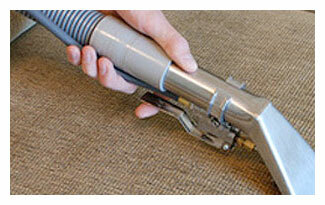 The experts at Tustin Carpet Cleaning have been providing outstanding carpet and upholstery cleaning services to residential homeowners and commercial business owners in Tustin California and the surrounding areas since 2006. Family owned and operated the professionals at Tustin are licensed and insured for your complete satisfaction and peace of mind. 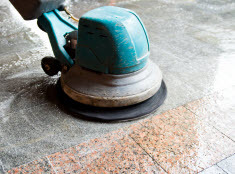 Our comprehensive list of services includes: Carpet, Rug, Upholstery, tile & grout, mattress & air duct cleaning as well as wood floor refinishing, air duct cleaning and water damage restoration. Our knowledgeable carpet and upholstery cleaning technicians strive to provide each and every customer with a standard of care that cannot be matched by our competitors. At Tustin Carpet Cleaning we specialize in carpet, rug and upholstery cleaning along with a comprehensive list of additional cleaning services. Our carpet cleaning experts have the skills along with the best equipment available to clean your carpets and bring them back to life. Our qualified and trained carpet cleaning technicians use professional grade, deep extraction cleaning equipment that is attached to truck mounted equipment combined with quality cleaning solutions to thoroughly clean, sanitize and deodorize your carpets and rugs. Your home or business will look visually appealing and smell fresh and clean – we guarantee it. 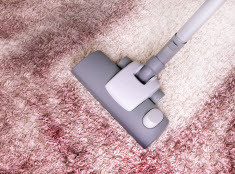 At Tustin Carpet Cleaning we offer residential and commercial carpet cleaning services that will give your home or business a level of clean you can see and feel. 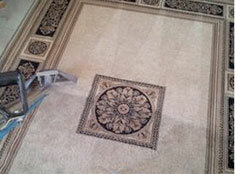 At Tustin Carpet Cleaning, our area rug and specialty rug cleaning services will ensure that your precious handmade heirlooms receive the professional yet gentle and complete cleaning they deserve. You can be sure the color and beauty of your specialty rugs will be revived. Our highly skilled area and specialty rug cleaning technicians take special care during each and every stage of the rug cleaning process. You can be assured that our professional technicians will preserve the artistry of your one of a kind rugs to maintain their beauty and value. You will be amazed at what a difference our professional upholstery cleaning will make on your sofas, loveseats, chairs, sectionals, ottomans and upholstered headboards. Our professional cleaning will make your furniture more attractive to your family and guests. Our skilled upholstery cleaning technicians have the tools and equipment needed to ensure that dirt and grime is completely removed. Your upholstered furniture will look just like new again. 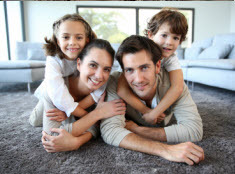 With over 10 years in the carpet cleaning industry, the professionals at Tustin Carpet Cleaning have a strong commitment to the residential homeowners and commercial business owners in the community. Our business is based on our ability to provide services that are designed with your complete satisfaction in mind. Contact us today and speak with an experienced customer service professional about all of your carpet, rug, upholstery, mattress, air duct, tile, and hardwood floor refinishing and water damage restoration needs.